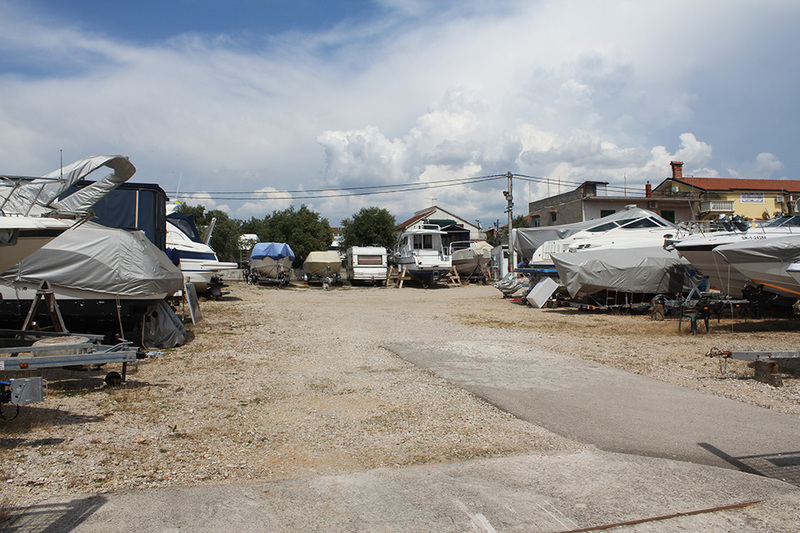 The recently opened new dry marina "TURANJ" is situated at the Adriatic coast in Turanj and only 200 m far from the coast. 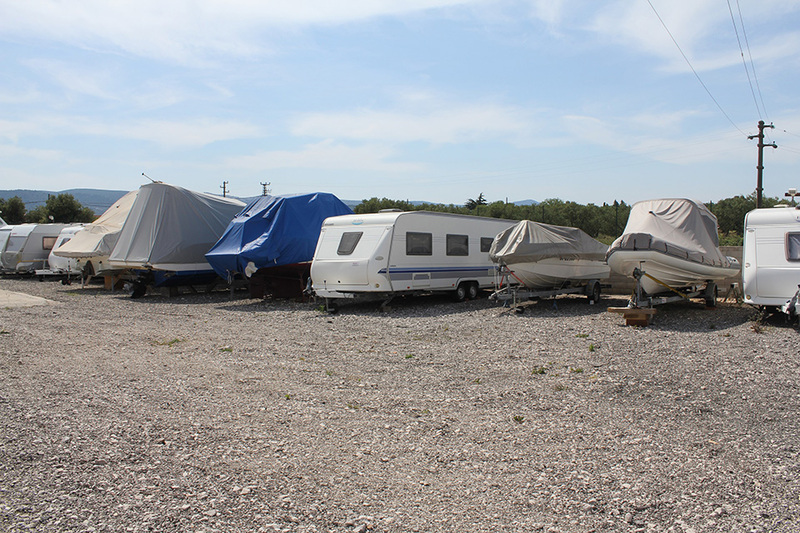 Besides vessels you can also store your automobile campers in the marina. 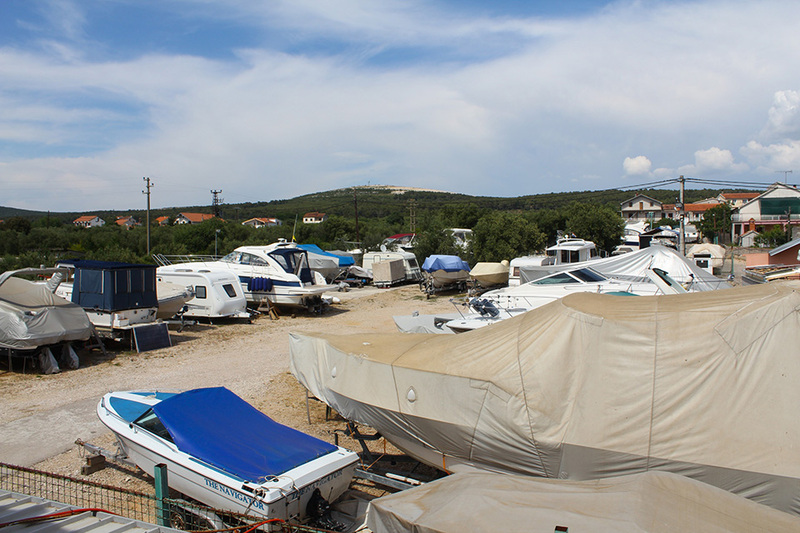 The marina covers a surface of 4000 m2 and has a capacity of 50 vessels. 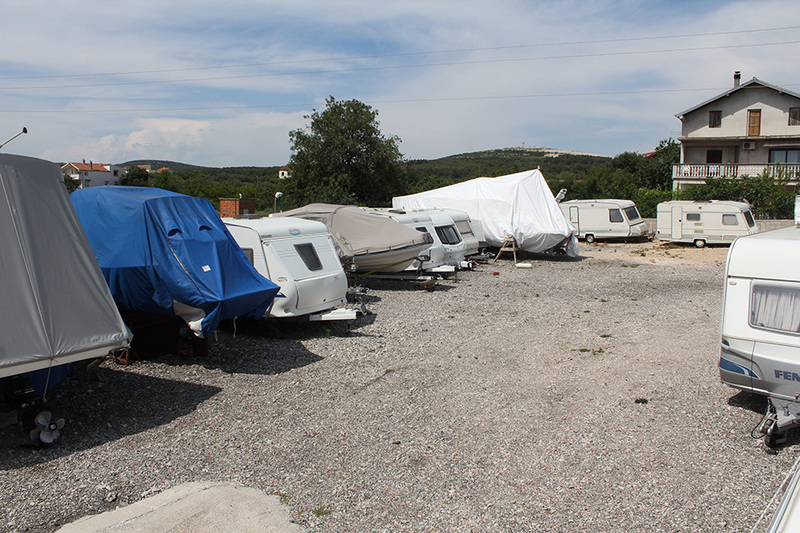 The storage area for vessels and automobile campers is enclosed, partially paved and equipped with all necessary infrastructure. 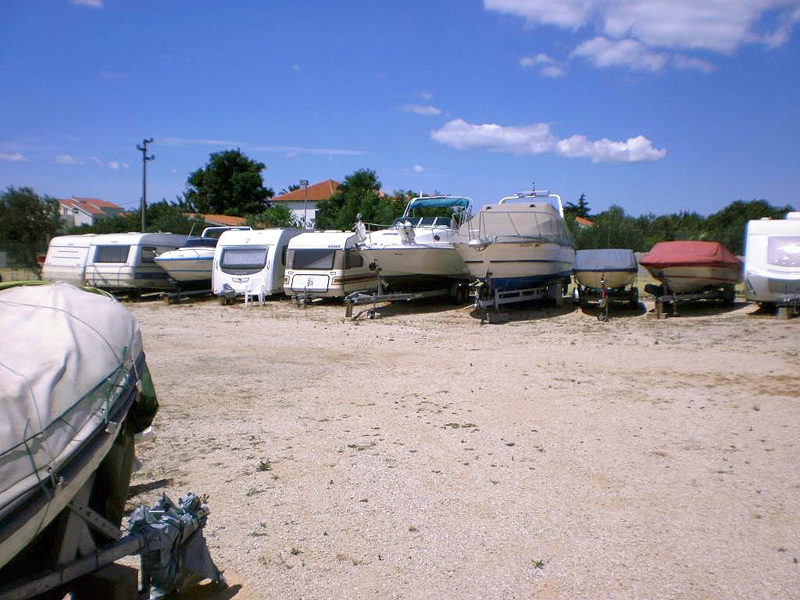 Dry dock Turanj has all the necessary permits for storage of boats, caravans and trailers. 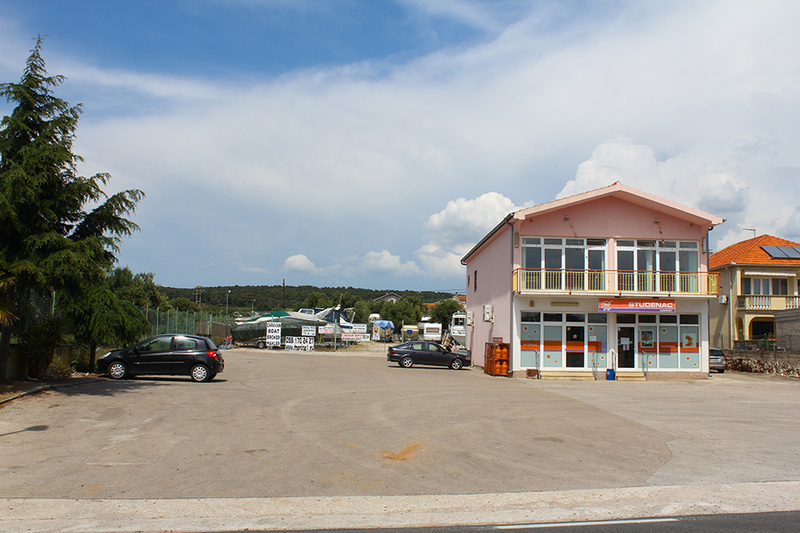 Turanj is a tourist place situated along the Adriatic highway in North Dalmatia. 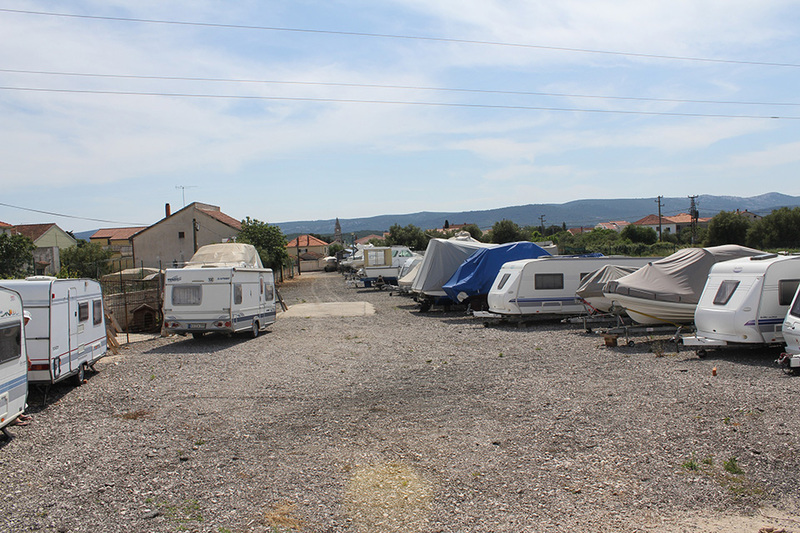 The cities Zadar (24 km) and Biograd (6 km) are very close.